This policy sets out how Cityspace uses and protects any information that you give us. Cityspace is committed to ensuring that your privacy is protected. 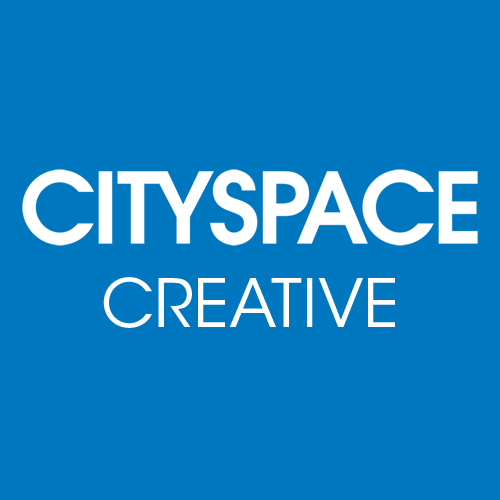 Any information collected from you should you contact Cityspace via our website or otherwise, will only be used in accordance with this policy. This policy is kept under regular review and was last updated in May 2018. If you contact us to enquire about and/or engage our services, we may collect information including your name, contact details and other information needed for the purpose of understanding your needs and providing you with appropriate services. We are committed to ensuring that your information is secure. In order to prevent unauthorised access or disclosure, we have put in place appropriate physical, electronic and managerial procedures to safeguard and secure the information we collect. A cookie is a small file which is placed on your computer’s hard drive to provide you with a better user experience of a website. The Cityspace website uses traffic log cookies to identify which pages are being used in order to analyse data and tailor the site to users’ needs. This information is only used for statistical analysis purposes and is then removed from the system. We will not disclose, sell, distribute or lease your personal information to third parties unless we have your permission or are required by law to do so. We will only keep your personal data for as long as is necessary to fulfil the purposes for which we collected it. We may, however, retain certain data to satisfy any legal, accounting, or reporting requirements, for example, for tax purposes. You may request details of the personal information that we hold about you and how we process it. We will not charge a fee for responding to this request unless your request is clearly unfounded or excessive. We have a duty to keep your personal data up-to-date and may contact you periodically to ensure that the information we hold is accurate. If you believe that any information that we hold on you is incorrect or incomplete, please email us as soon as possible at the above address. We will promptly correct any information found to be incorrect. YOU ARE INTERESTED IN - YOU ARE INTERESTED IN - BRANDING WEB DESIGN (ONE-PAGER SITE) WEB DESIGN (MULTI-PAGER SITE) PHOTOGRAPHY FILMING ALL OF THE ABOVE!